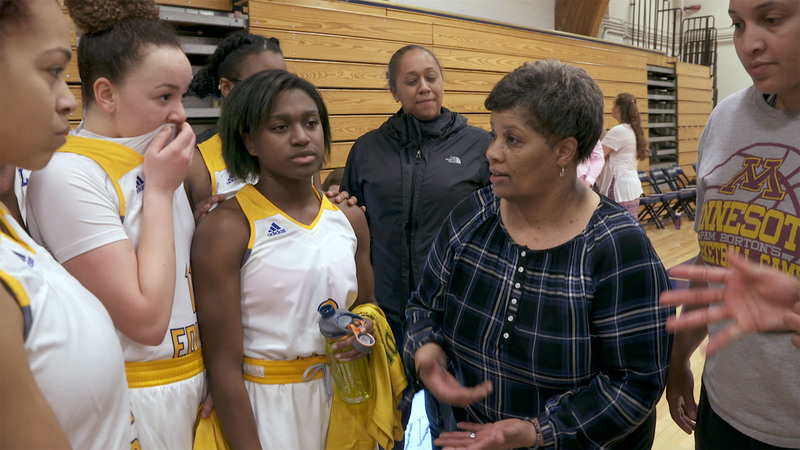 PBS: During the film, we learn that only 40 percent of female athletes are coached by women. What steps do you feel we need to take to change this? Shari and Carrie: First and foremost we need to change the culture of sports so that all women coaches feel safe, valued, and supported! We need to invest from the youth levels through to the pros in developing future coaches. We need to challenge our own gender stereotypes and those of our society and attend games to show support for female athletes and women who coach. We also need to encourage female athletes to consider coaching as their playing careers come to an end. We need to help women develop networks of other women coaches and to offer all women who are coaching ongoing education. Visibility is also critical. If youth see women in leadership roles, they can envision themselves growing to be that as well. Currently while nearly half of all athletes are women, they receive only two to four percent of media coverage. "Currently while nearly half of all athletes are women, they receive only two to four percent of media coverage." We need to make Athletic Directors aware of the issue and why it matters and encourage them to make a culture that supports and values women. Interview the women who apply. Even if they don’t end up with the job, the experience gained from the rigorous interview process for coaching positions would help them grow. Currently, many Athletic Directors tend to blame women for the issue, saying “they don’t apply” or “they don’t have enough experience to lead,” or even “they lack confidence.” If you blame those without the power for their lack of power you don’t have to examine what the real problem might be. People in positions of power in hiring need to pay attention to their conscious and unconscious bias in employment practices. Perhaps it should be a requirement to take bias training in order to work as an AD. 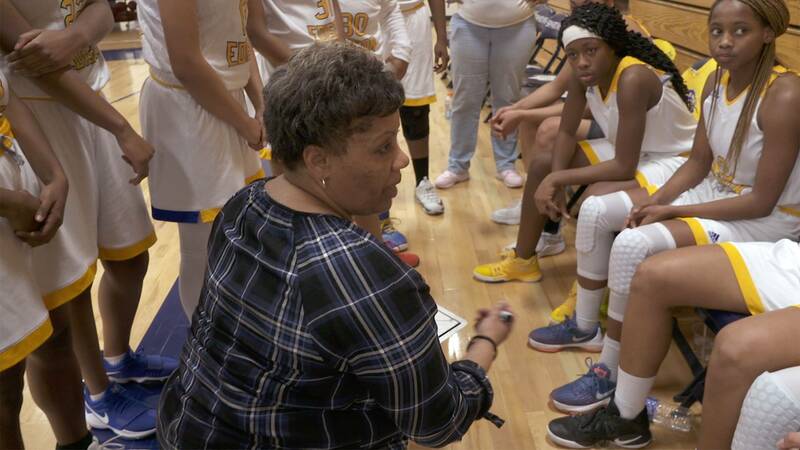 PBS: What advice do you have for young women who are not only interested in becoming coaches for sports but for all women who are trying to break the glass ceiling in the careers they’re pursuing? Shari and Carrie: Sports are a micro chasm of society. Data shows that 94 percent of women in C-suite jobs (CEO/COO/CFO) were former athletes. In sports, you learn to compete. You gain confidence. You learn how to grow from failure. You learn the importance of relying on your team and how to set your own needs aside for the betterment of the team. All of these skills are critical in leadership in general. As studies show slow gains by women in leadership roles in Fortune 500 companies, sports continue to lag behind those gains. It’s time we give it some attention! Coaching is a great profession. You get to do something you love and are passionate about and good at! You get to make a difference in the lives of young people that last a lifetime.